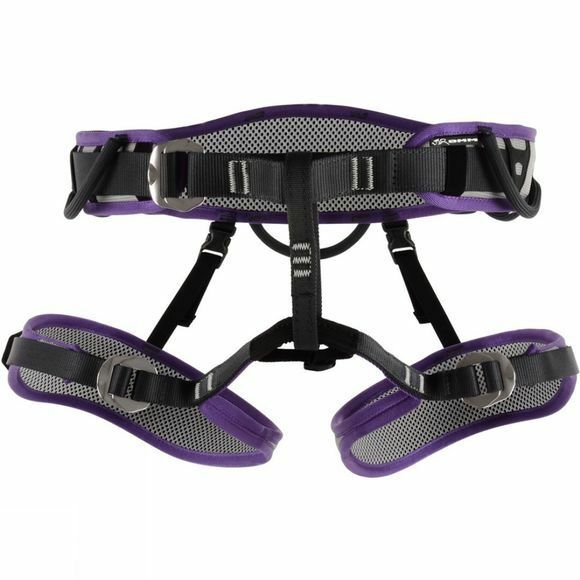 The combination of the Renegade 2.0 Harness' feature set and women’s specific fit and styling make the Puma 2.0 a capable, comfortable and supremely functional harness for all of your climbing needs. Hard redpoints, trad adventures, winter and summer; the Puma can deal with it all. Racking and support just where you need it, with no unnecessary clutter, bells, or whistles.